Doctors have seen a lot. Because they deal with people at their worst every day, they know what it means to suffer and to struggle through life. Because they have helped people with all sorts of disabilities and birth defects and read all sorts of books about medicine, you’d think that they would have seen it all. But after doctors delivered a baby in Fallujah, Iraq, who did not have a nose, they admitted they were wrong – they had not seen it all. 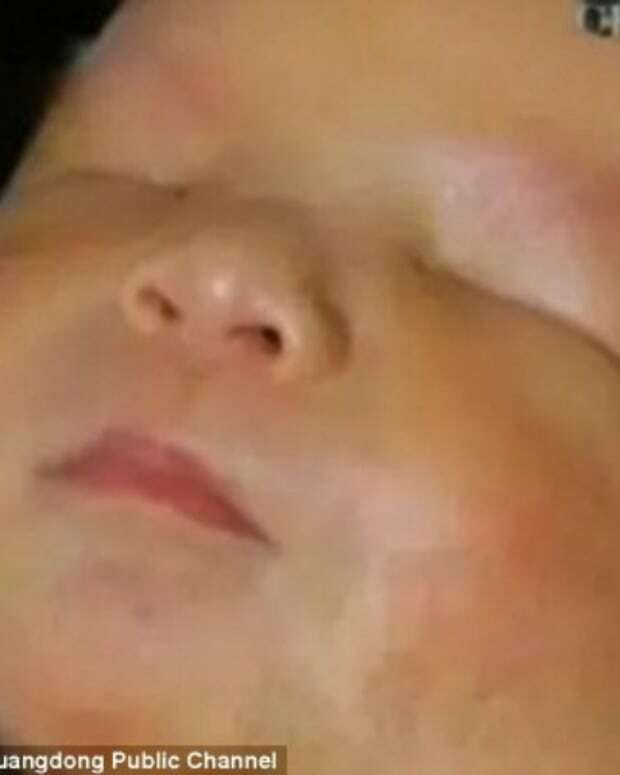 The infant, who was born only two weeks ago, has no nose. This means that the baby boy must gasp to breathe. The doctors who are helping him survive to admit that they had never seen anything like it before. 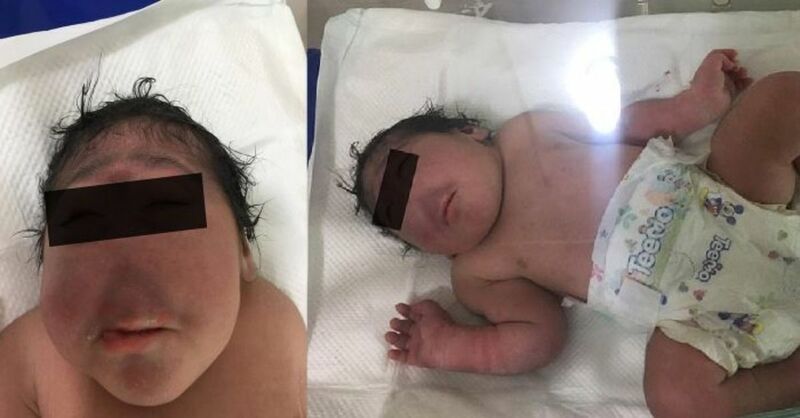 They said the baby was microcephaly, which is a condition that makes the head smaller than normal. This can also affect the brain, which means it hasn’t developed as it should. The condition can happen because of genetics, or it could have resulted from drug or alcohol abuse by the mother. However, the condition can also come from being exposed to the Zika virus and other toxins during pregnancy. Newborns in Fallujah have been experiencing more problems than average, likely because of the American bombings in that part of the world. 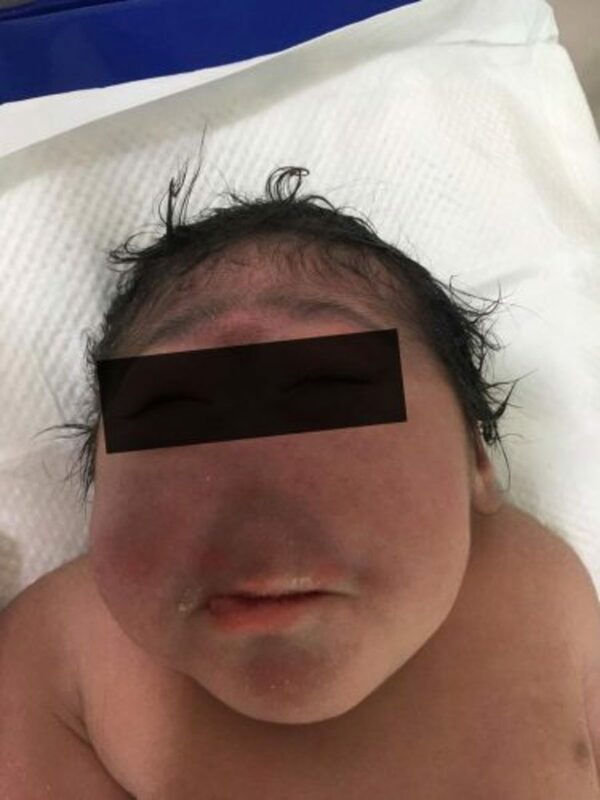 The Fallujah, Birth Defects project, has documented the man congenital malformations that have come to parents in the Middle Eastern city. 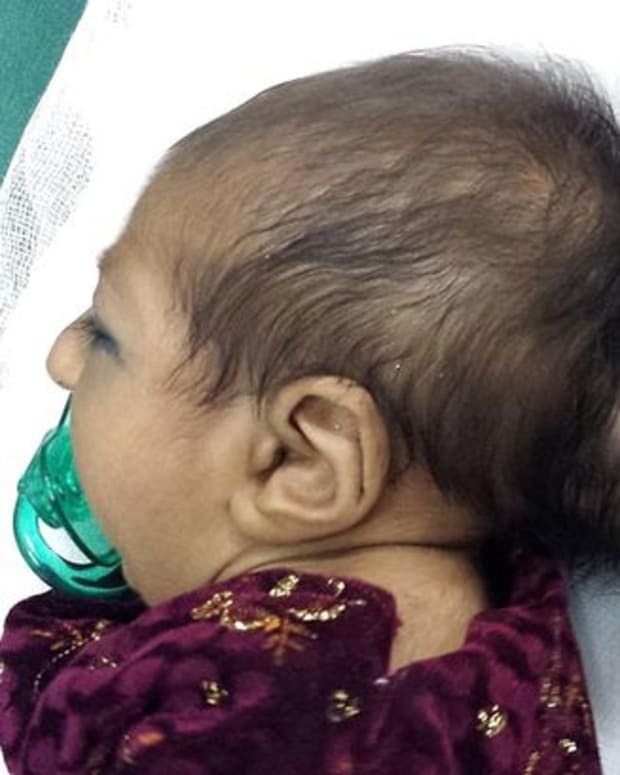 However, Fallujah Birth Defects, which was established in 2004, has never witnessed any other cases of microcephaly. The child, who has not been identified as a boy or a girl to the media, lives with a family in a rural part of Iraq. He is one of four. The three other siblings are all healthy. Because the rural family has “refused’ a tracheotomy on the newborn baby, the little guy can only breathe by gasping. If the little one had the surgery, which would insert a tube into the windpipe, it would be a lot easier for it to breathe and survive. 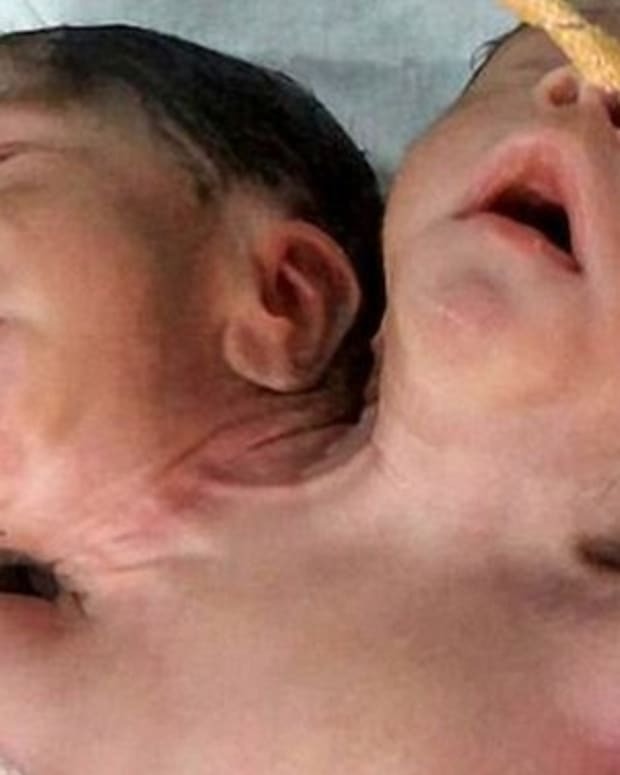 There are other cases where children were born without a nose. It happened in America not long ago. However, that baby died at the age of two in 2017. This baby was Eli Thompson. He had no nasal passages or sinus cavities. 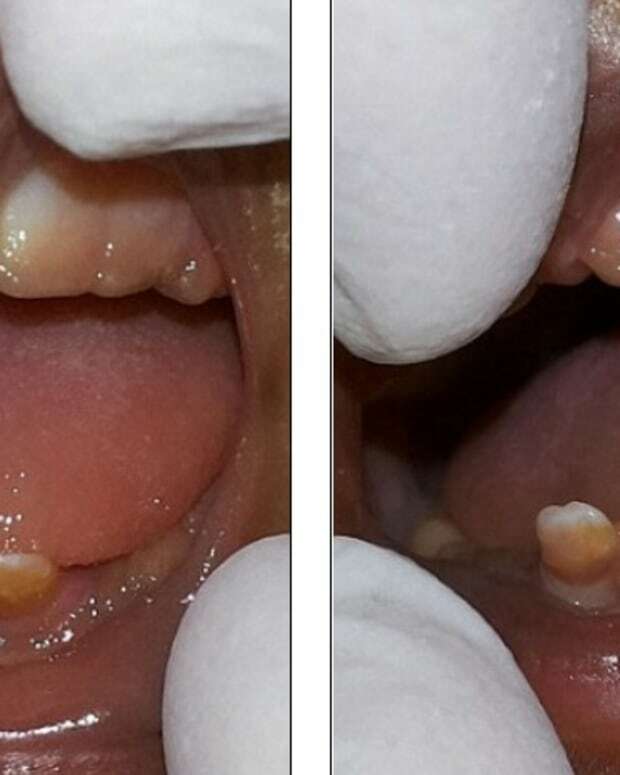 This was an extremely rare condition, even rarer than microcephaly, called congenital arrhinia. It occurs in every one in 197 million births. Eli’s parents asked the doctors to give him the tracheotomy to help him breathe. He got the surgery done when he was just five-days-old. As he grew up, he learned to communicate through sign language. He would wake up and always ask for a “cookie” just like many small children. That was his favorite sign in American sign language. “He touched a lot of people’s lives. A lot of people cared about him,” his dad said. It is uncertain how the baby born in Fallujah will do.